When it comes to the environment, I'm much like a lukewarm supporter. It’s true that I try to avoid as much as possible things that may harm the environment, but these are just passive things. I minimize using plastic spoons and forks whenever possible. I try not using heater whenever I take a bath (though this is very circumstantial). Most of all, I try to avoid wastage when it comes to food. In fact, nothing ticks me off more than seeing anyone (even friends) who buys something, and never finishes it off. ...hopefully infect you with a "green mind"
This explains why I immediately signed up when WWF invited me for a seminar on sustainable dining. 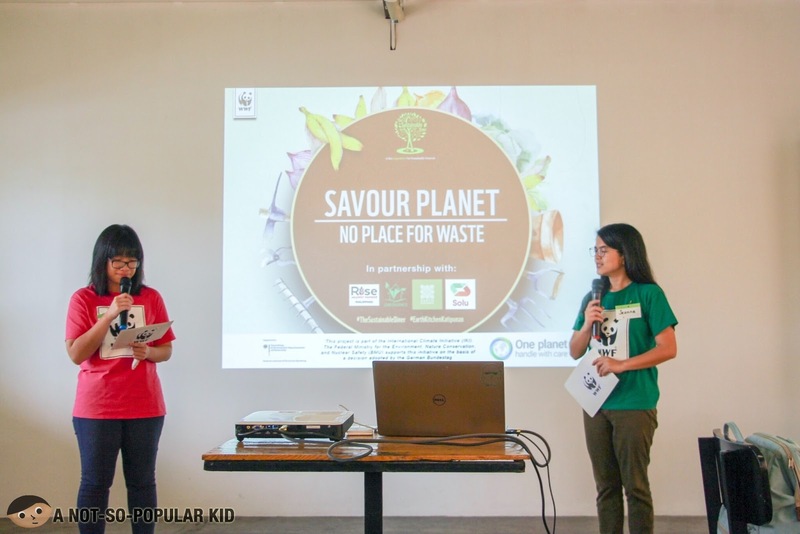 The event goes by the title “Savour Planet: No Place for Waste”. They tackled the importance of avoiding food wastes as well as ways on how to maximize usage of food prior to becoming an actual “waste”. 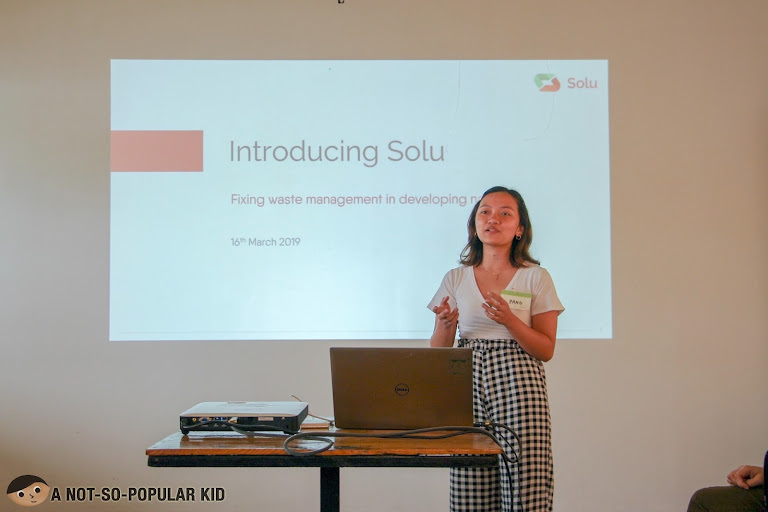 In this blog post, I’ll be sharing things I’ve learned from the seminar, and hopefully infect you with a “green mind”. Throughout this article, I'd be borrowing some words from the press release. I believe they have more authority when it comes to this matter. Also, photos without watermark are from the official photographer of WWF covering the vent. Do you know that food waste that go directly into the landfills produce methane, which is a more harmful greenhouse gas than carbon dioxide. I also didn't know it, and I was surprised hearing it the first time. I'm personally guilty this wrong perception about "ugly produce" (defined as misshapen, undersized, discolored, bruised, etc.). I used to think that they are scary to eat, hence I normally avoid them. Melo-Rijk dispelled this common yet incorrect perception. “When it comes to fresh produce, the ugly is just as good as the pretty in terms of taste and nutrition. 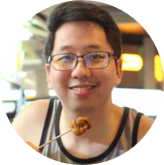 Food safety is not based on outside appearances – for as long as the inside is not compromised, these food items should be safe to eat”,’ says Melo-Rijk. Lesson #3 - There is such a thing called "food rescue" and "food banks"
People tend to hold back when it comes to giving out excess food because of the legal repercussions. You'd often hear people saying, "Nakakatakot magbigay. 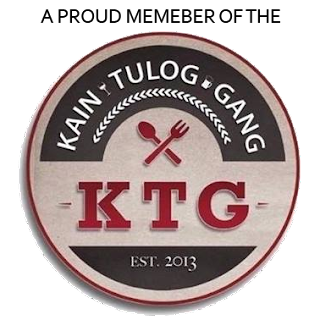 Kapag may nangyari diyan, sagot ko pa yan". However, I learned that there is a workaround when it comes to this. You can bridge it to an organization doing food rescues. This was what Jomar Fleras, Executive Director of Rise Against Hunger Philippines, emphasized during his talk. We had lunch in Earth Kitchen, which was the chosen venue for the event. 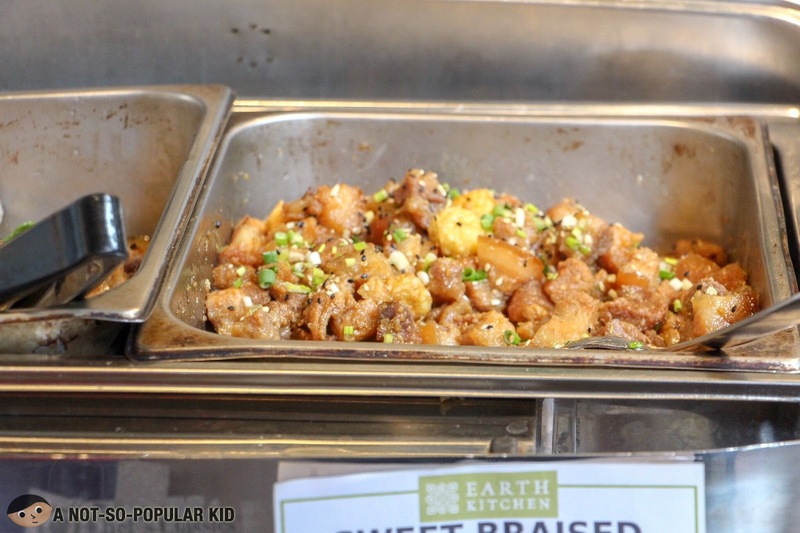 Later that day, we also found out the Earth Kitchen is an official partner of WWF under the Sustainable Diner project. Under this project, WWF assists Earth Kitchen in transforming their processes to become more ecologically friendly. This is why, as a foodie, one of the ways we can participate in this movement is by patronizing food partners of WWF. Anyway, let's get back on the lessons. Composting is an action of giving back to nature. Mother earth gave us something to eat, and hence it's just right to give back to her. This is one of the best ways to do it. Rina Papio, Founder of Greenspace, shed some light on this matter. “Bokashi composting is a great way for individuals to divert food waste away from our landfills. 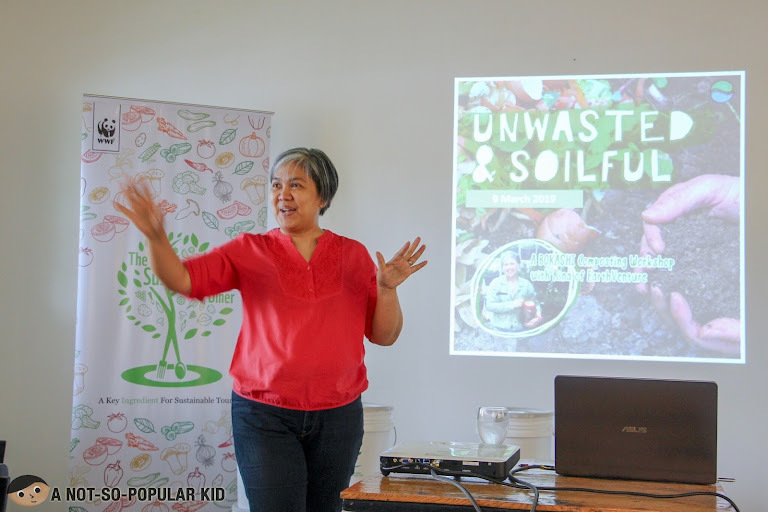 With the help of beneficial microorganisms, we can turn food waste into healthy soil and keep it from polluting the Earth”, says Papio. I'll be dedicating a special blog post about this, so stay all ears. 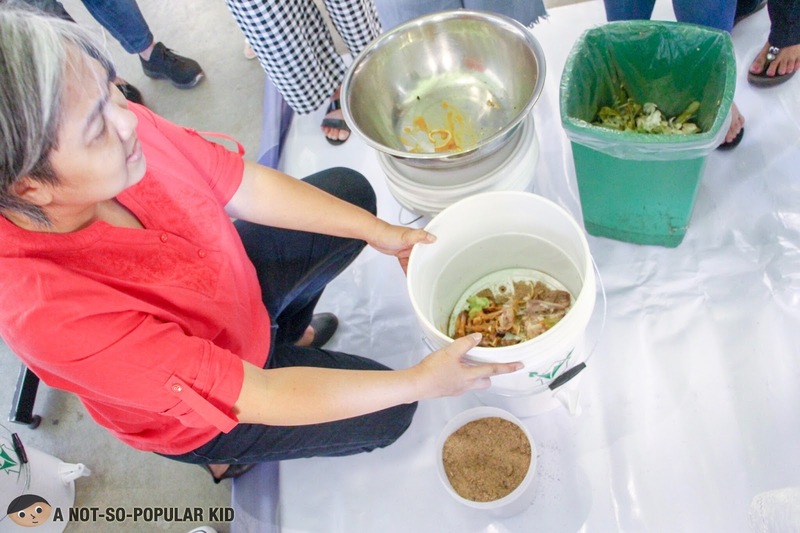 There was an actual demonstration of how to do the bokashi composting. It's as simple as collecting your food waste, layering it with bokashi bran, sealing your bin, allowing it to undergo fermentation, mixing the compost with the soil, waiting for four weeks, and repeating the cycle. 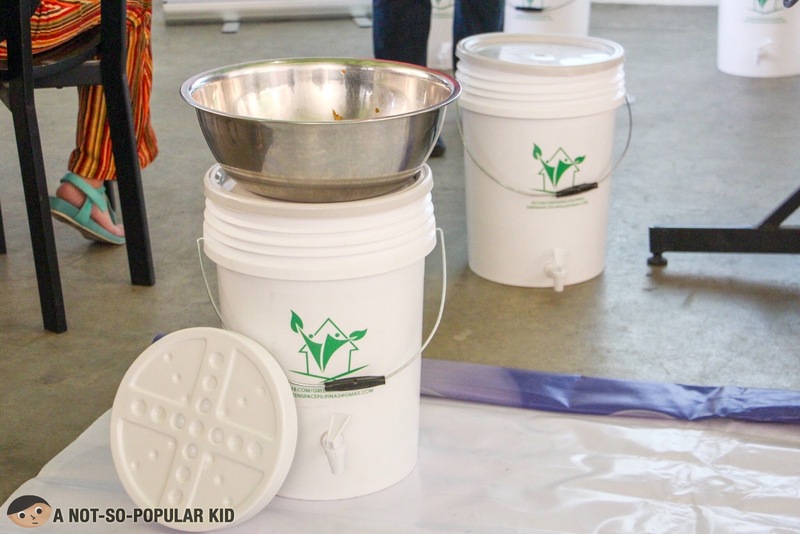 Greenspace also gave away 5 bokashi composting kits. I was luckily picked, which is why I'm personally experiencing how to do the bokashi composting. For my closing statement, I'll just borrow it from WWF, since there is no better way of saying it. By emphasizing to Filipino diners the need to reduce food waste and by introducing them to different food waste reduction and diversion techniques and platforms, WWF-Philippines hopes to foster a greater consciousness when it comes to addressing the effects of business-as-usual food consumption and production patterns. Sustainable dining is not just about the food that we are about to consume in the moment, but also about the food that we will leave behind. 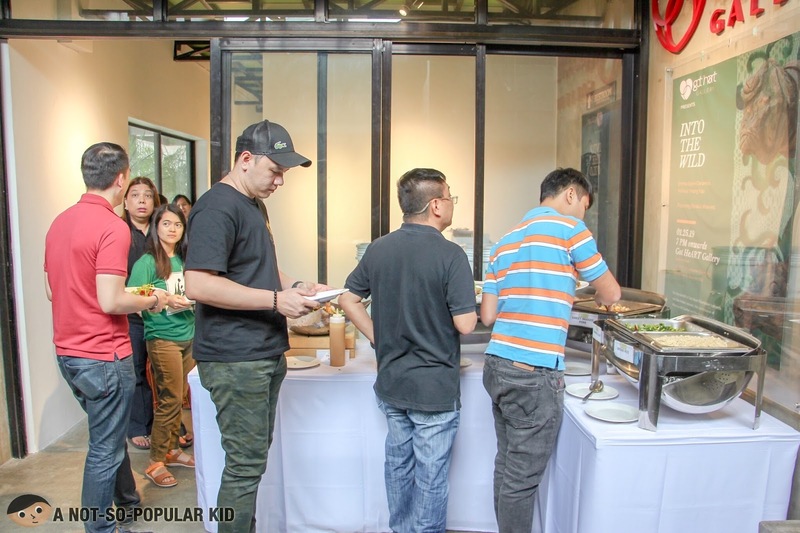 With innovation, ingenuity, and inspiration, it is possible to prove that here in the Philippines, there really is just no excuse nor place for food waste. Again, let's do our part. If you have questions, I'll be happy to interact, so please don't hesitate to use our comment box below.